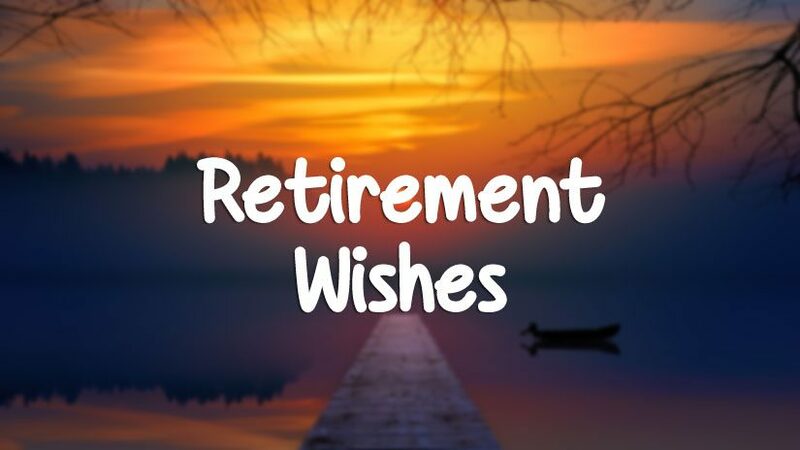 Retirement wishes, congratulation messages and farewell quotes for colleagues. When the time comes for a farewell of office colleagues or coworkers and has to say goodbye, we suggest to congratulate them instead of goodbye. During retirement it’s the beginning of a new life for this person who worked for a long time for an organization and being busy in work, now he can live in freedom and only of him. 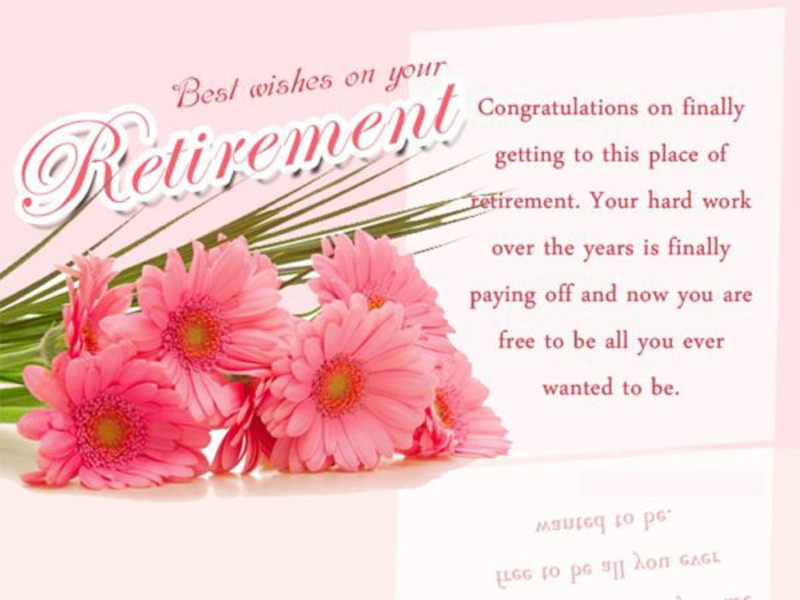 Congratulate your colleague or coworker on the last day of his work at the office by happy retirement wishes for colleagues and it will be better if you send a handwritten note to your colleague and stick them up on their desks. 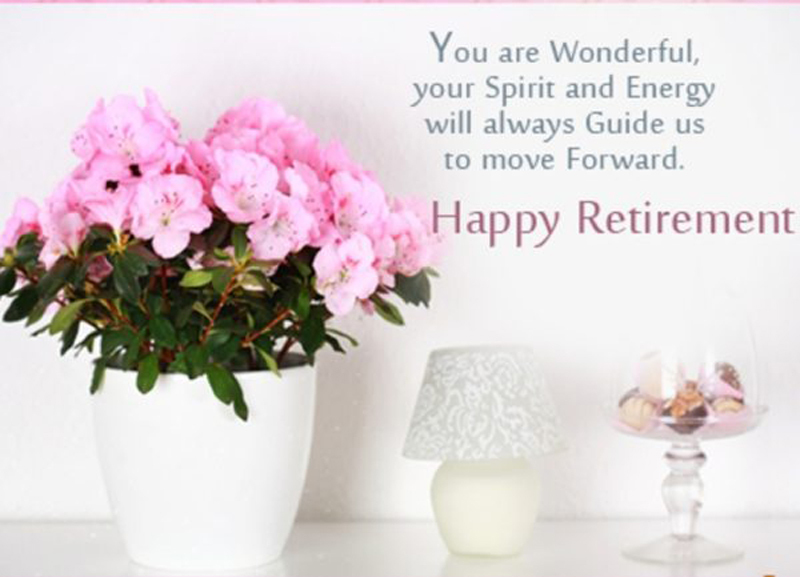 This post will help you to find such kind of wordings which will be appropriate to send retirement wishes for colleagues & coworkers to congratulate them during their farewell. 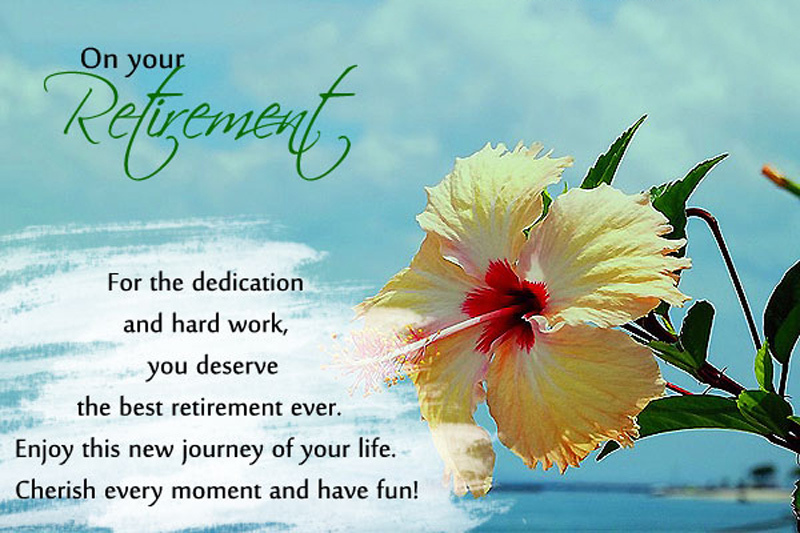 Let’s make the retirement remarkable and wish your colleague a happy retirement. I will miss your sunny disposition, your friendly smile, the donuts you brought in. Wait, it was you who brought the donuts, right? Happy retirement. Do you think that life after retirement is an adventure? Well, it is if you count trekking out of bed, climbing atop sofas and diving into takeaways. Have fun. After retirement the body grows older, the heart grows fonder and the mind becomes younger. All the best at trying to handle an old body with a young mind and fond heart. Most people spend their whole lives planning their retirement but when they actually retire, they don’t know what to do. Don’t let this happen to you. Congratulations for gaining two new best friends upon your retirement. Their names are Bed and Couch. You will be hanging out with them a lot. Retirement is the only thing that will make you realize how you wasted all these years trying to be mature when you can get back to being a child at the end of it all. Have fun. Promotion, bonuses, paid leave and insurance – retired life with family will give you perks much bigger than these. Happy retirement. Congratulations for your retirement. Now you will be forced to work on a never-ending project that will take up all your time and it’s called – Doing Nothing. I wanted you to know what a blessing it’s been to work with you over these past few years. Hope you’ll enjoy every minute of your retirement. We’re really going to miss you! Forget #ThrowbackThursday and #FlashbackFriday – you have all the time in the world to lie on a hammock and think about the beautiful memories of your life. Happy retirement. 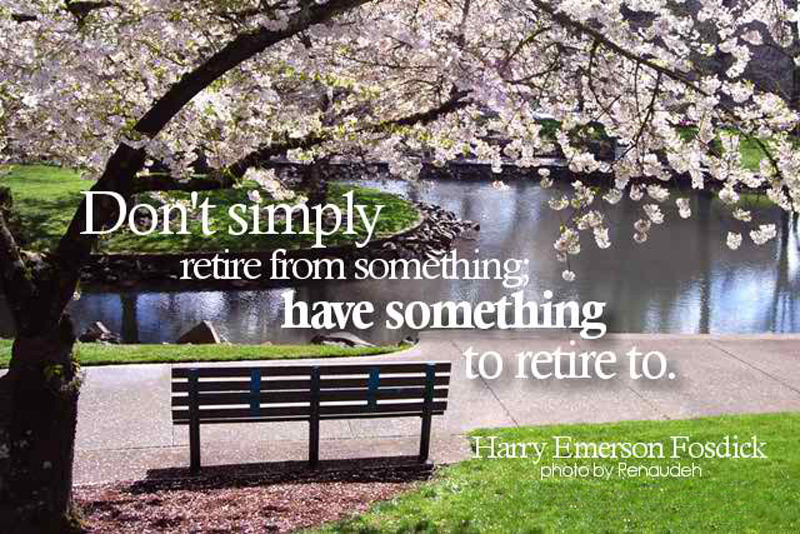 Retirement – the only real excuse you’ll ever have to spend your entire life’s savings. Have fun. Retirement is the opportunity that life has given you to stop complaining about not having the time or chance to do what you always wanted. Congratulations. Some people retire too early and regret wasting their lives. Some people retire too late and regret overworking. But your timing is perfect. Congratulations. The feeling of retiring is like becoming a child again, waiting to go home to open that box of candies you secretly saved to relish on a special day. Happy retirement. Now that you are retiring, however will you catch up on the office gossip? I suppose we could email you updates once a week…Congratulations on your achievement. 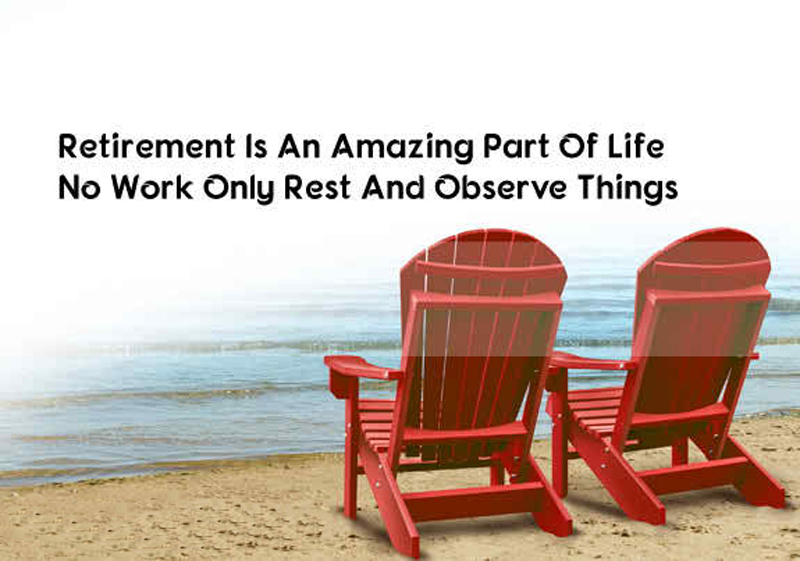 Retirement signals the end of working for someone else and the start of living for yourself. Congratulations. Your retirement actually means that you got promoted to one of the best roles in your life. Congratulations. 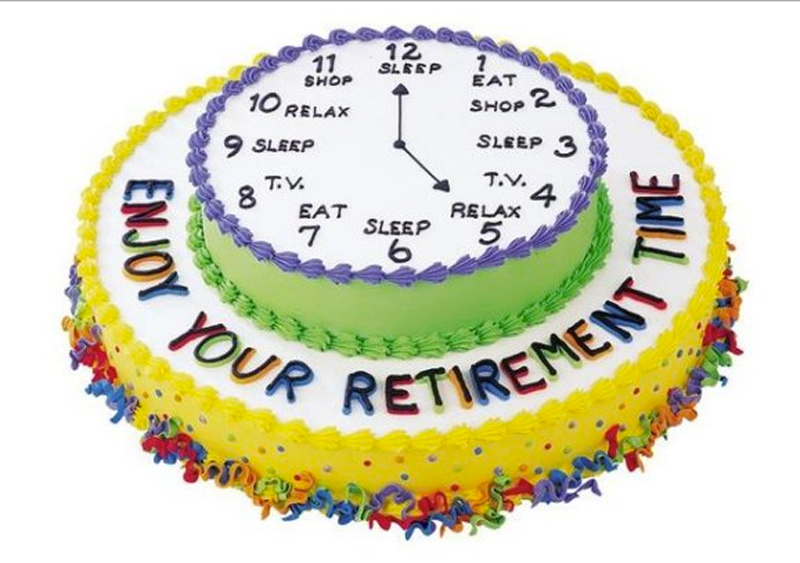 Retirement can be enjoyed only when it happens at the right time. Retiring too soon can rust the mind while retiring too late can rust the body. Congratulations for retiring at the perfect time. 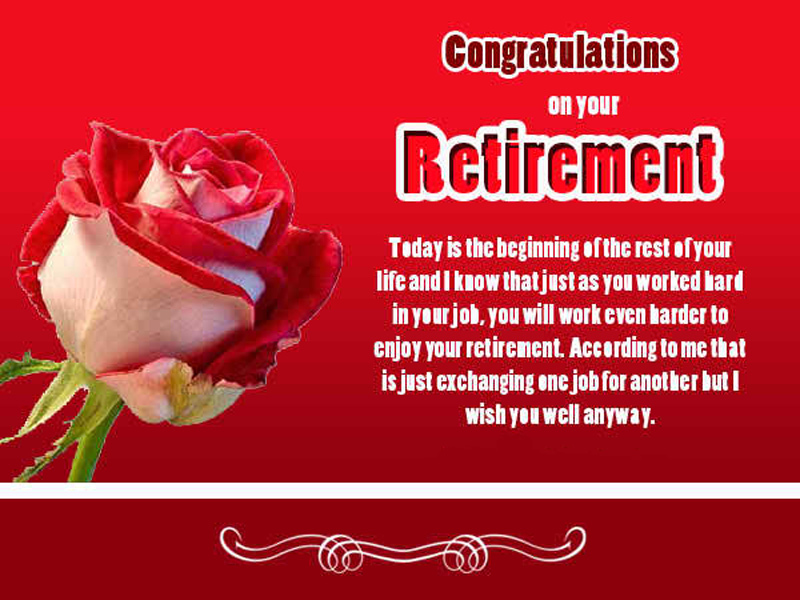 Really it’s a new beginning or turning point of everyone’s life and hope these happy retirement wishes for colleagues give you the opportunity to congratulate this person to start a free life.